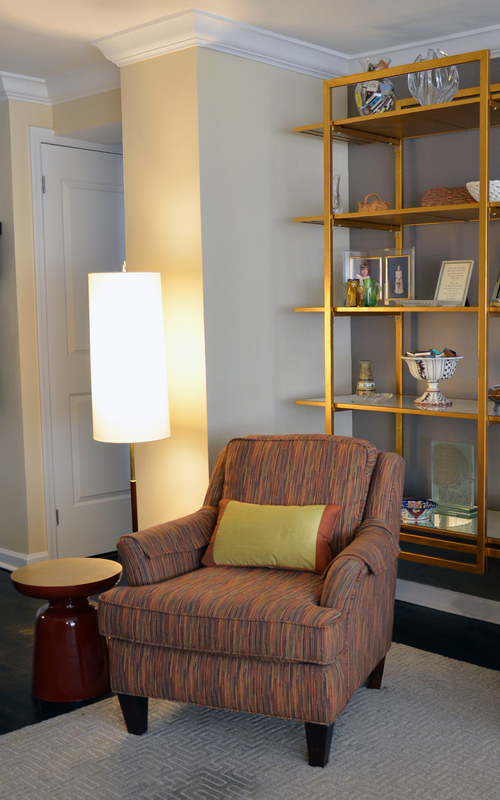 Upon moving to Manhattan from their spacious suburban residence, a recently retired couple sought to turn the smaller confines of their new apartment into a space that felt like home. 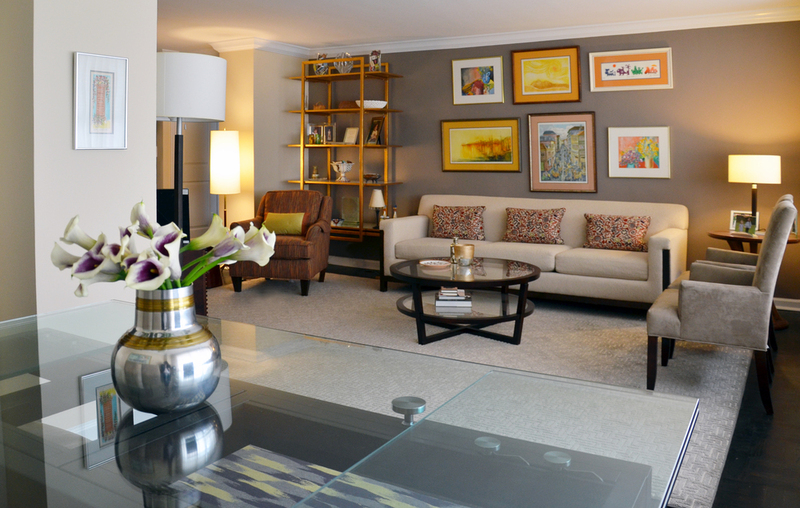 Idea Space Architecture + Design worked with the couple to comfortably furnish and stylize the Upper East Side apartment by utilizing existing furniture and artwork while designing and implementing an additional layer of new pieces. 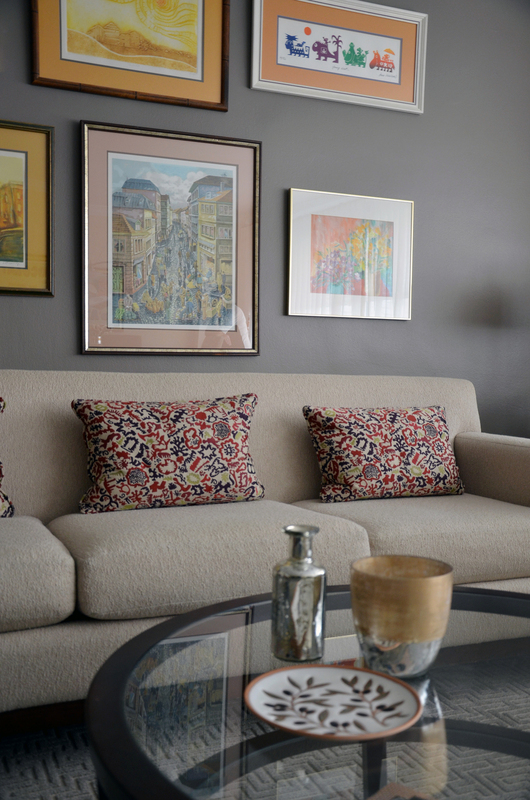 We were able to introduce pops of color and texture which transformed the open floor plan into a calming yet sophisticated living environment.